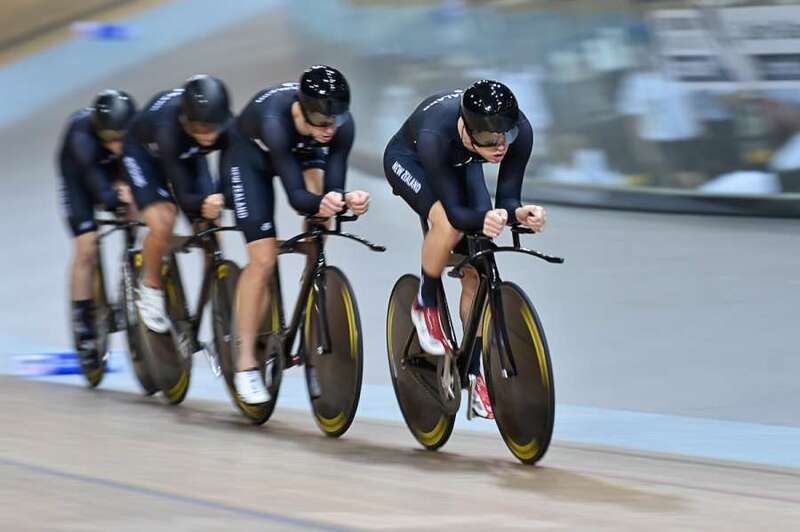 Cycling New Zealand will take their biggest and strongest group of sprint cyclists to USA and Europe for a training and racing block to prepare for this summer’s all-important international campaign, including six elite Southland riders - more than half the squad. 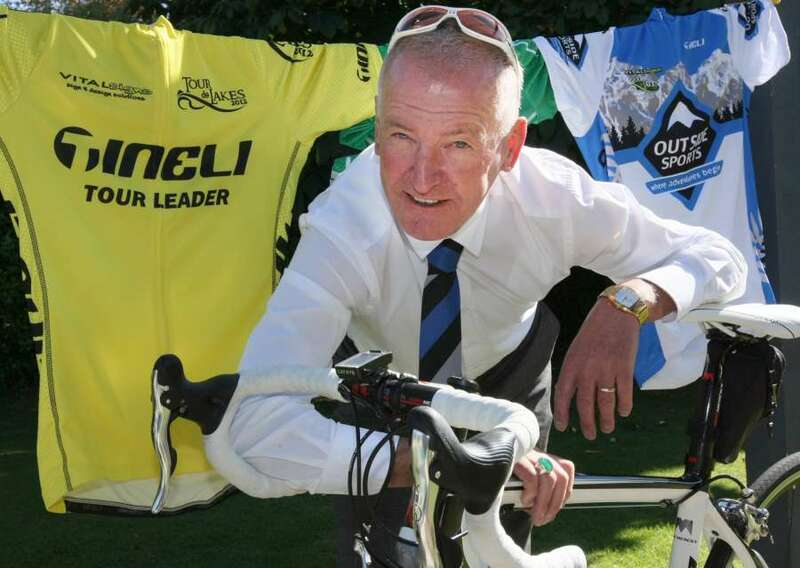 Some of New Zealand’s leading cyclists will get a baptism of fire when they return to track competition across the Tasman tomorrow, including siz Southland elite and under 19 riders. Welcome to another week team – albeit a very wintery one. It’s great to see the track sessions getting busier as Corporate Pursuiters bolster the numbers in preparation for their challenge at the end of June. Four of Southland's stars of the future have been named in the Pathway to Podium programme. Hi everyone and with the longer, cooler nights and the Corporate Pursuit momentum building it is great to see the track getting extremely busy over the coming couple of week! 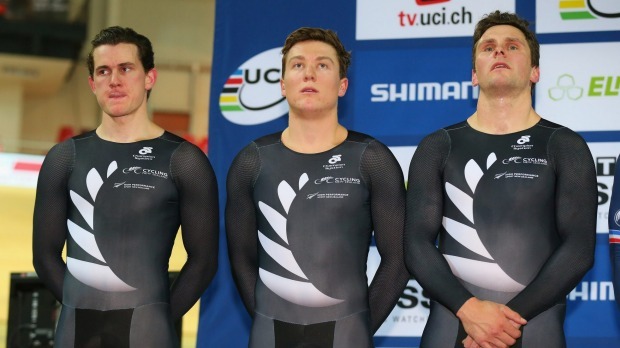 There is strong Southland presence in a talented New Zealand under-19 team announced today to contest the Oceania Track Cycling Championships at Invercargill later in the year. On Your Bike - 10th Anniversary Corporate Pursuit about to Launch! Well more of our young southern stars have been making a mark on the road cycling ladder following the return of late selection Sam Miller and CO-Wakatipu’s Nicole Shields who spent last weekend racing for Cycling NZ in some gruelling conditions at the Tour of Canberra in Australia. As part of the ‘Technology’ section of our heritage trail we would appreciate some helmets donated to show the changes over the years. On Your Bike - Get your Corporate Pursuit Team Entry in Now! 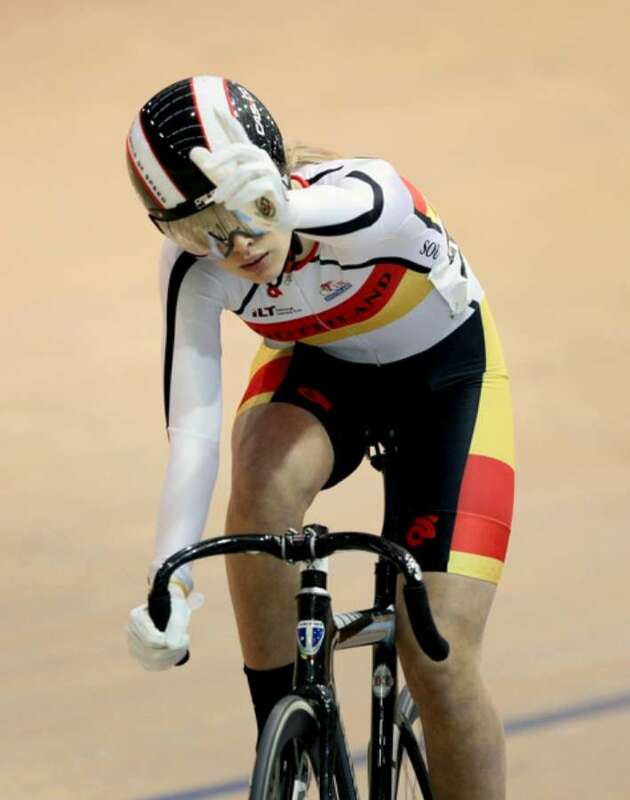 Greetings cycling fraternity for another week – albeit many soggy days ahead. With travel expenses always on the horizon we are holding another Junior Division fundraising opportunity for anyone keen to raise some slush funds.